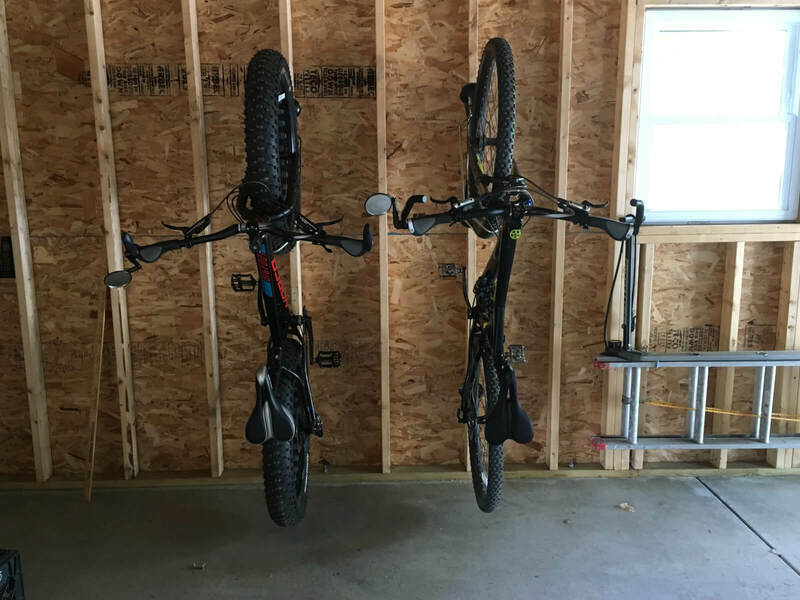 What if I told you there was an easy way to store 5 bikes in a very tight space, that would require minimal lifting to store them? 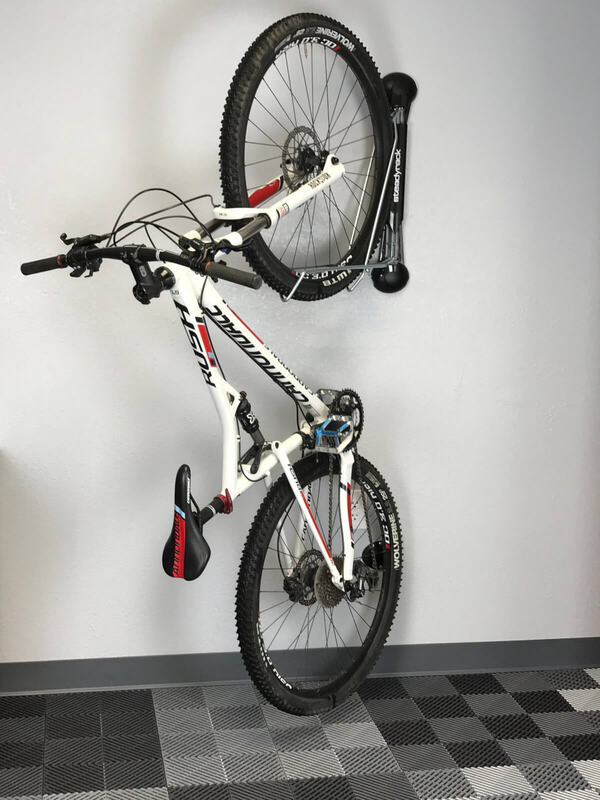 What if I told you the installation was even easier than the manufacturer made it? Chad recently asked some questions about the Park “N Place 77103 that we see on a regular basis. We wanted to answer his questions and some of the others that come up on a regular basis. 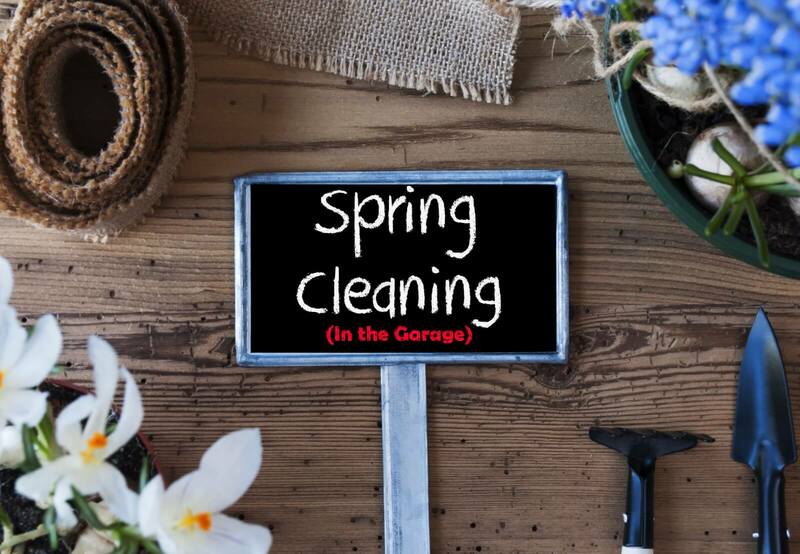 If you have a question you need an answer to email Justin@garageflooringllc.com and it just might be the subject of our next blog. Does only the hazard unit flash?